The home page is the entry way to your website. Anyone who visits your website, whether a first-timer or a seasoned member, will likely first stop on your home page before heading to any other page. With that in mind, it’s a good idea to have direct links to specific information that people, especially visitors, will be seeking. Some links to include are ones to the events, location, and contact-information pages. 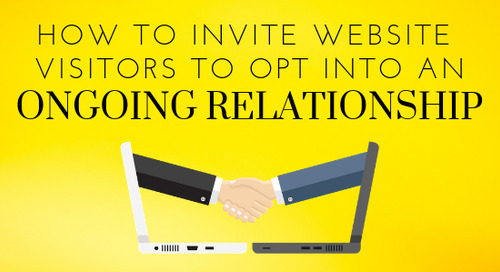 Many times, visitors will come to your website to learn more about an event to which one of your members invited them. It is helpful to put that information where visitors will find it without having to dig around on your website. Having either a list of your upcoming events or a description of your next event will answer a lot of visitors’ questions. Visitors also will need to know your location and contact information in case they have questions about the event. This information likely will be what most visitors and members will be searching for when they come to your website, so it makes sense to have that information be the first thing they see. 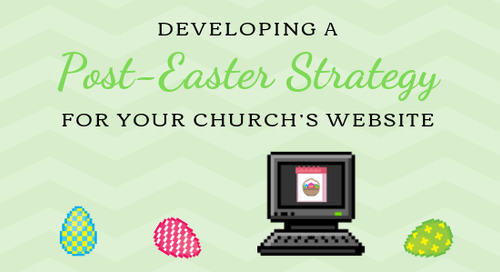 If your church does more than just the occasional event, however, you’ll need to have an easy way to organize a lot of other information. 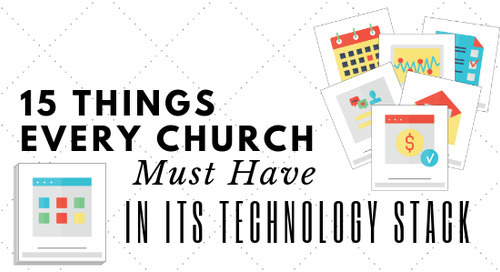 I’ve visited some church websites that try to cram everything there is to know about their church onto the home page. This makes it rather difficult to find the specific information you’re looking for. 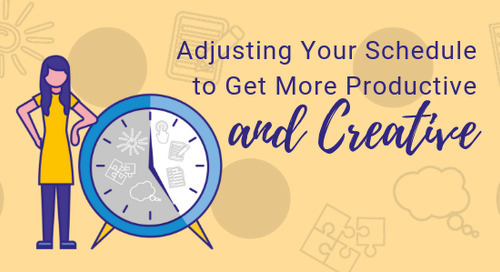 A better solution is to make individual pages for each topic or piece of information and to create navigation with different categories to keep things organized. Each church will have different categories, but here is an example of the tabs you may include in your website’s navigation. 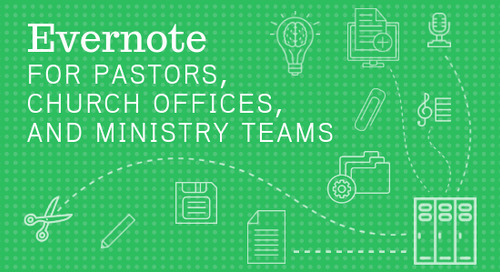 About—This section lets visitors know a little more about who you are as a church. You may want to explain your doctrinal beliefs or other differences between you and the church down the road. You also might consider having a list of staff with contact information and a picture so people can contact staff directly with questions. 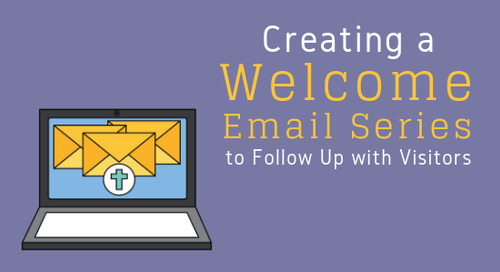 A sub-category many churches put under “About” is an “I’m New” page, which explains to potential visitors what to expect when they walk into your church on a Sunday morning. 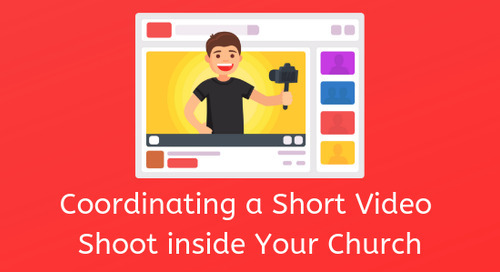 You might include things such as musical styles, where to park, service times, and images of your congregation worshiping to give visitors an idea of what to wear. While some of these details may seem trivial to us, they can help put visitors at ease. For visitors, coming to a new church can be nerve wracking. The more they know about how to fit in, the more comfortable they will be. 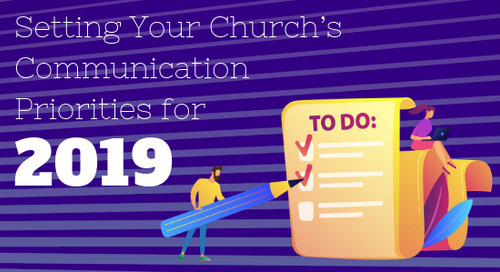 Connect—In this section, you might list all the ways people can get plugged into your congregation by participating in things such as classes, Bible studies, and small groups. 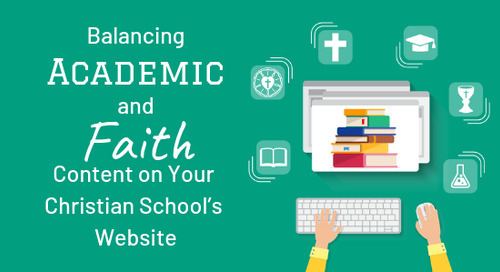 You might consider creating separate pages for children’s, student, and adult ministries. Care—A large part of what our churches do outside of Word and Sacrament ministry is care for our members and communities. We provide things like support groups, counseling services, and, most importantly, prayer. It’s helpful to have pages on your church website to which you can direct people who are in need so they can find support for what they are going through. 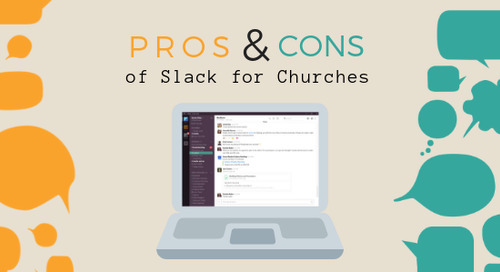 Many churches have a page where people can fill out a form with prayer requests, which sends those requests directly to the pastor or church administrator. Serve—Another way our churches show Christ’s love is by being His hands and feet in our communities. Consider providing information about serving and getting involved so members can find a place to plug in. 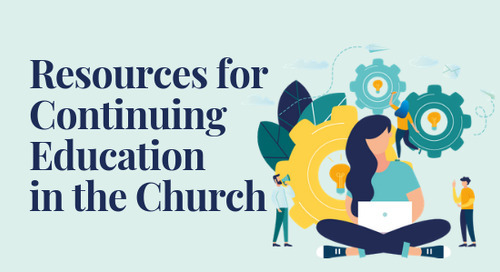 Resources—Some churches offer quite a bit of information and resources for members. 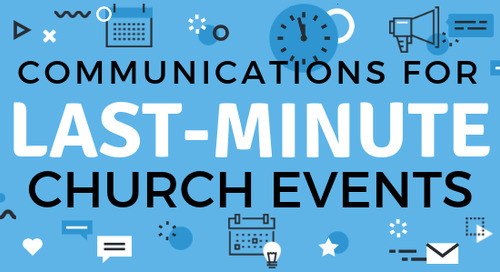 Many livestream or record services so people can watch from home if they’re not able to make it on Sunday mornings. 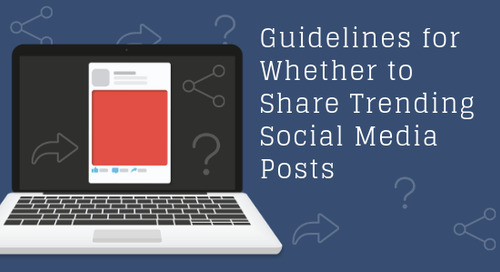 Blogs are also a great tool for sharing information or for teaching members. Having a resource section on your website allows people to find those tools easily. Some other items to include under the resources tab are a forms page, where people can download and fill out important forms, and a news page, where you can post things such as upcoming events. Most website-building programs allow you to add links to the header and footer so you can have important links in the same place on every page. This keeps people from having to dig around to find the pages they might be visiting regularly. If you keep track of metrics on your website, you can find out which pages are getting the most visits, and you may want to consider adding links to them in the header or footer. Header—When it comes to choosing header links, you don’t want the header to get cluttered. It’s best to stick with two or three of the most important links. 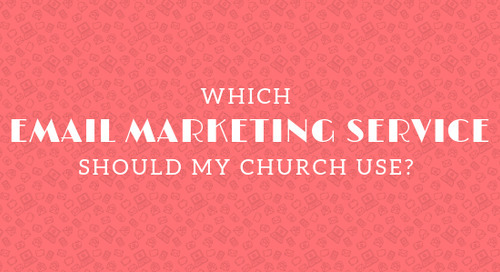 Three of the most common links I’ve seen in church website headers are to the giving, streaming, and members-only pages. 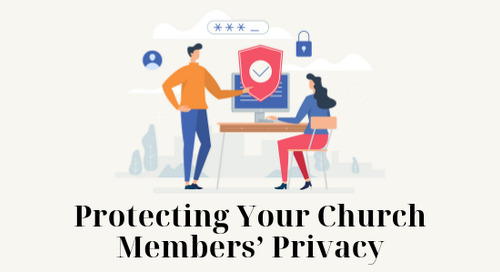 With more and more churches getting on board with allowing members to give electronically, watch services from home if they are shut in, and access resources that are reserved for church members only, people may want to access these pages on a weekly (or daily) basis. Having the links at the top of every page makes it simple for people to access them. Footer—While you’ll want to limit the number of links you have in your header, the footer is a different story. Because it’s at the bottom of each page and people may not even see it unless they scroll all the way down, the footer is a better place to have a lot of links. I’ve seen some websites that have a dozen or so common links in the footer. 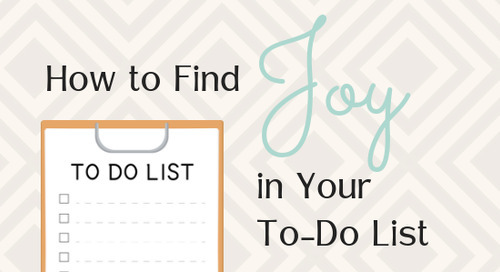 The footer can be a catch-all for the other links people are regularly looking for. Some pages you may want to link to in your footer are the ones for events, contact information, social media accounts, newsletters, and resources. One of the most important things you can do to prioritize the content on your website for visitors is to regularly seek feedback. There are multiple ways you can do this. One is to send a short survey to visitors and new members asking what information is helpful for them when accessing a church website and if your website has been helpful for them. For some people, however, surveys like this can seem a little disingenuous. 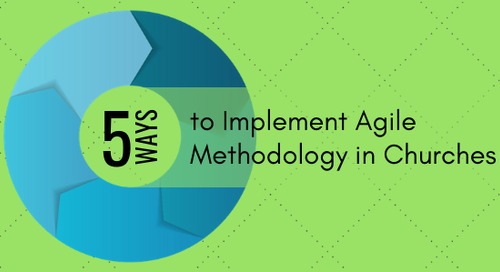 Because of that, you may want to consider simply talking with visitors about the website. Let them know you’re hoping to shape the website in a way that is most helpful for visitors, and that you’d appreciate any insights they may be willing to share. This face-to-face interaction lets people know not only that your website is there for them to use but also that you value them and their input. 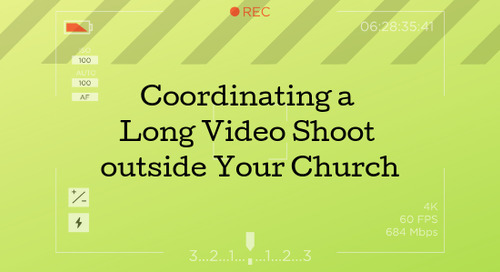 This can help people feel more connected to your congregation and hopefully help them feel like they belong. 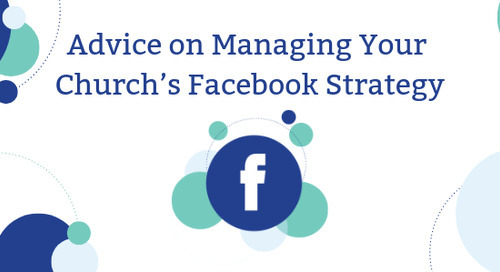 Learn more about connecting with visitors online with our free ebook, 9 Strategies for Engaging Visitors with Your Church Website.